Join the Torii Mor wine club to revisit and rediscover your passion for elegant wines. There is no cost to join and you will enjoy shipments four times a year, in March, May, September, and November, each consisting of wines specially selected by our winemaker Jacques Tardy that reflect the finesse and terroir that Torii Mor is known for. Enjoy the following benefits when you join the Torii Mor Wine Club! • Access to rare, limited production wines and first access to new releases. • Special member discounts (15% off bottle purchases and 25% off case purchases). 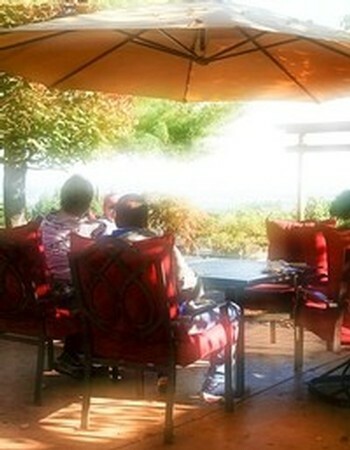 • Complimentary tastings and VIP service for up to four (4) people in the Tasting Room. • Exclusive event invitations to pre-release and library tastings, plus Wine Club pick-up parties. • Two (2) complimentary admissions to our Memorial and Thanksgiving Weekend open houses. • Winemaker tasting notes and recipes to pair with your wines included in each shipment. • Additional discounts when you refer friends or family members. Click here to see the different membership options!